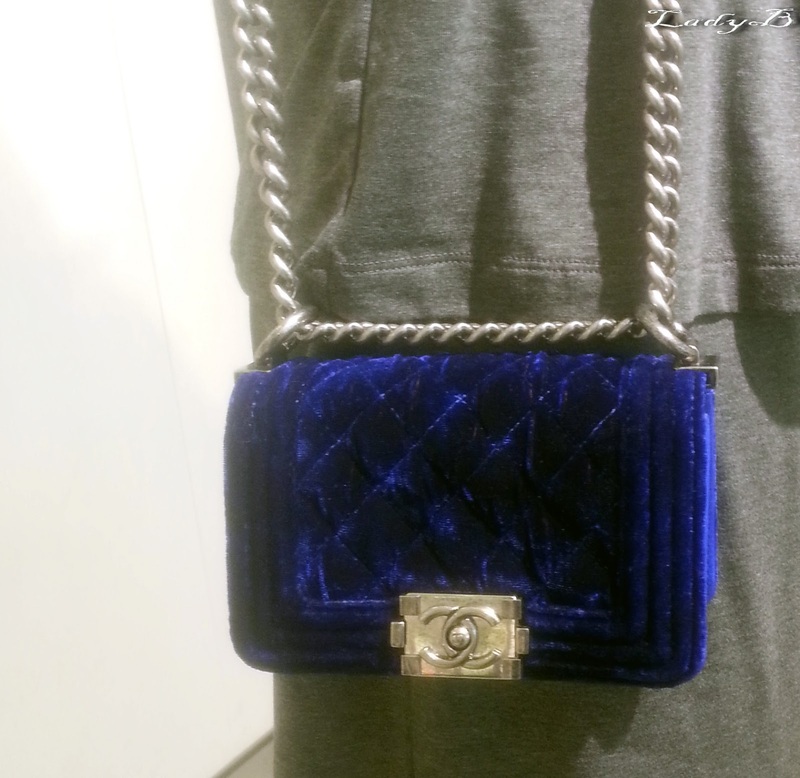 Current Obsession, Chanel Boys ! 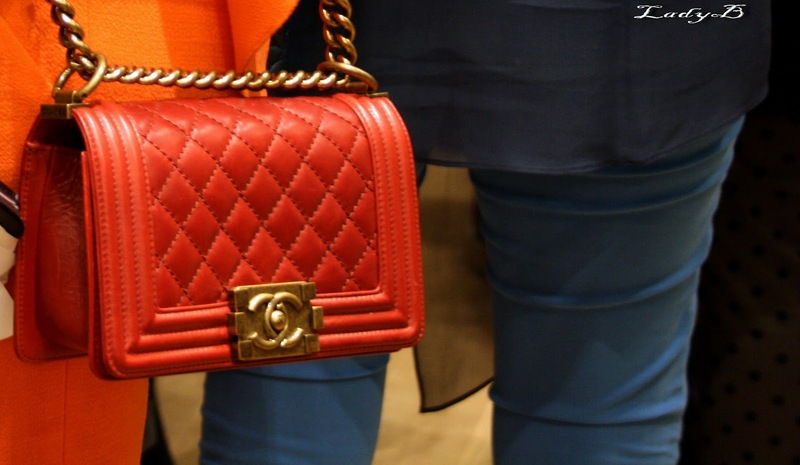 Chanel boy bags, you've been haunting my dreams ! 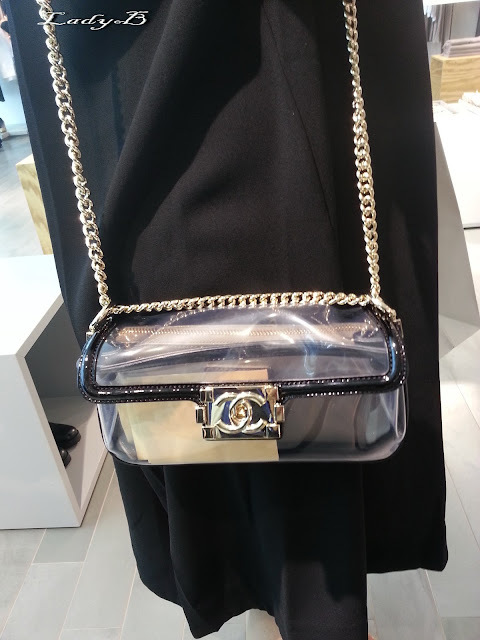 Oh well the latest release of Chanel, to say the least it's all what I've been thinking about lately..
My shopaholic self is not so shopaholic at the moment as nothing seems as interesting unless I get this bag.. I've contacted various boutiques and several personal shoppers but no luck..
Anyways I'll leave you with pictures of some the boy bags I've stumbled upon carried by lovely stylish ladies who've managed to make it a lot more tempting in my eyes..